With 2018 just a month away, it’s time to do a recap of the year gone by. Off-plan sales and generous payment plans by developers were the dominant themes in the Dubai property market. The popularity of off-plan sales, however, came at a price, with the secondary market taking a hit. Although the city witnessed rent declines in most neighbourhoods, the performance of the sales market was more fragmented. “The biggest factors that have come out this year are the generous payment plans and offers given by developers for off-plan units. The market has responded well to this, with off-plan sales going through the roof and comfortably outnumbering secondary market sales,” say Lewis Allsopp, CEO, Allsopp & Allsopp. Developers launched 30,000 off-plan units in 52 projects so far this year, all to be completed before 2021, estimates ValuStrat, a consultancy. Some of these plans stretch well beyond handover – payable, in some instances, even within 10 years after moving in. “These schemes not only resulted in record transaction volumes as compared to the last two years, but also in exponentially increasing the share of off-plan transactions when compared to ready property sales, as a result, delaying an expected near-term secondary market recovery,” observes Haider Tuaima, head of real estate research at ValuStrat. Off-plan projects now account for approximately 78 per cent of total real estate market transactions in Dubai. “Transactions in Q1 and Q2 for this year have been flat price-wise, with a small dip in Q3. I expect Q4 to have a higher volume of sales,” says Rida Jaber, luxury sales specialist, LuxHabitat. In the first 10 months of 2017, total activity (off-plan and ready) has already surpassed the full year of 2015 and 2016. On an annualised basis, it is expected to increase by 32 per cent in terms of volume and 27 per cent in terms of value. In terms of total transaction value, Dh37.6 billion was invested in Dubai residential properties during the first nine months of this year, Dh23.5 billion of which was off-plan, estimates ValuStrat. The ‘suburban’ effect is also underway in Dubai. Mid-income areas are starting to mirror the occupancy rates of more established communities. “For example, the occupancy rates of Jumeirah Village Circle [JVC] and Dubai Residential Cluster have surged in recent years, mirroring the rates of more mature communities such as JLT and Dubai Marina,” says Hussain Alladin, head of IR and research at Global Capital Partners. Some families living in high-rise buildings in Dubai Marina and neighbouring areas have opted to shift to townhouses further east. For example, 90 per cent of all three-bed apartment rentals listed in Dubai Marina are more or less equivalent in rent to a three-bed townhouse in Arabian Ranches, The Springs, JVC, Al Furjan and Mira. Although most market players expected the Dubai residential market to bottom out in 2017, a clear direction on sales price trend is yet to emerge. The sales market continues to diverge with different areas responding to varied set of supply and demand drivers. “Most locations are witnessing price softening or flattening, some noticing a double dip after a brief period of an uptick, while a few show steady but slow recovery. The ready sales market is relatively robust with a large share of the demand coming from end-users while off-plan products remain a preferred option for investors,” explains David Godchaux, CEO of Core Savills. Widespread rental contractions have been evident throughout 2017 in Dubai. However, as sales prices have generally not dropped at the same rate, yield compression has been witnessed across most areas and is expected to continue in 2018. “In the past 18 months, we have witnessed that prices have remained flat lined but rents have decelerated, causing city-wide yields to decline from nine per cent to seven per cent. Although, this maybe startling at first, it is in line with international markets,” adds GCP’s Alladin. 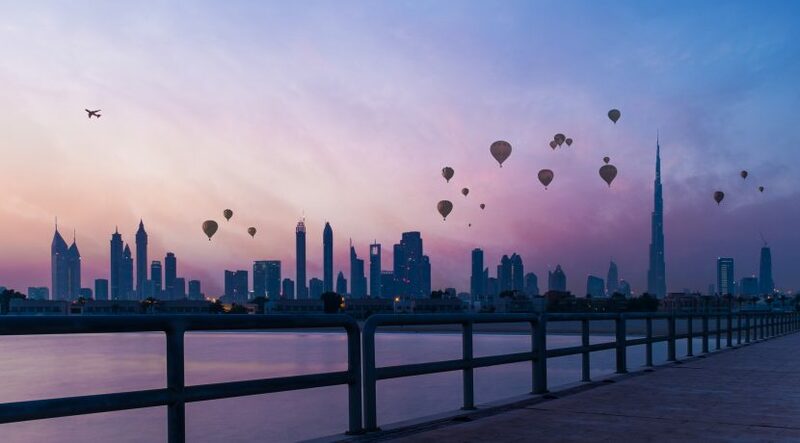 “As the Dubai real estate market matures and volatility declines, investors must be cognizant that capital appreciation gains will be in the single digits going forward compared to the previous cycles, making their investment term much longer. 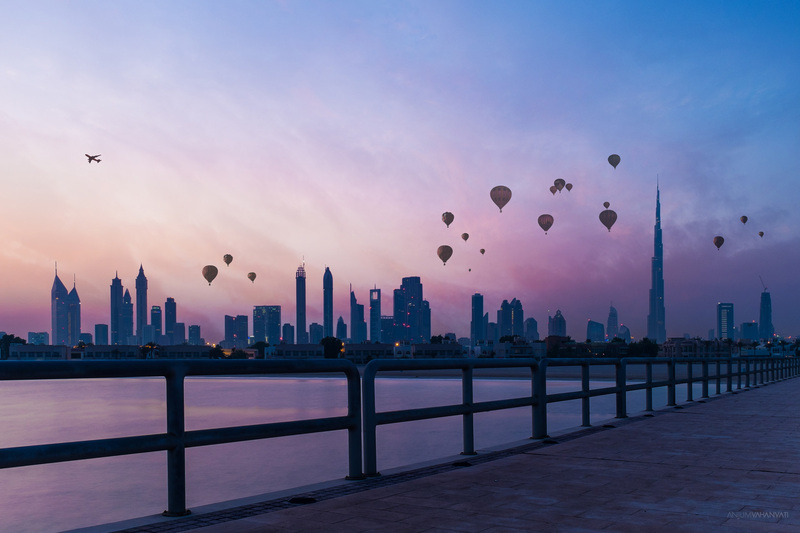 In addition, they will have to recalibrate their expectations lower of rental returns as the Dubai market begins to come in line with more developed markets such as the US and UK,” Alladin adds. The luxury sales market fared well, with some record-breaking transactions this year, which include an Emirates Hills villa sold for Dh95 million and the penthouse at One Palm sold for Dh102 million. “These are signs of a healthy market. Prices for mansions and penthouses are relatively inelastic. End-users are now looking at locations that are new, properties they can renovate and then resell, branded apartments such as Bvlgari as well as shell-and-core villas. There has been an increase in the average price for transactions. The average transaction prices for villas and penthouses are at Dh12 million,” adds LuxHabitat’s Jaber. ValuStrat says rents saw a 10.5 per cent decline in Dubai. Compared to the same period last year, rents were down 11 per cent for apartments and 9.2 per cent for villas. “Landlords have become more accommodating in reducing rents for existing tenants approaching lease renewal. The softening of market rents was mostly due to substantial supply of new units as overdue projects are completed and handed over. Residential rents are expected to stabilise in the medium term, given increased demand stemming from population growth,” adds Tuaima. It is now possible for most tenants to upgrade to a better location or better unit for the same rent due to the ongoing rental softening across most communities. A few landlords are also willing to consider more cheques, one-month free and even putting white goods in to properties.